While I was browsing the Internet to look up for Halal Restaurants & Mosques In Thailand to help out my fellow Muslim riders, I found a good website which provides extensive of Halal Restaurants Listing In Thailand and worldwide. The good thing about this site is not only you can get Halal restaurants list worldwide but there are also reviews from genuine customers, operating hours, contact number, acceptable payment methods etc. Just an info for the Non-Muslim readers, Halal refers to what is permissible or lawful in traditional Islamic law. It is frequently applied to permissible food and drinks. 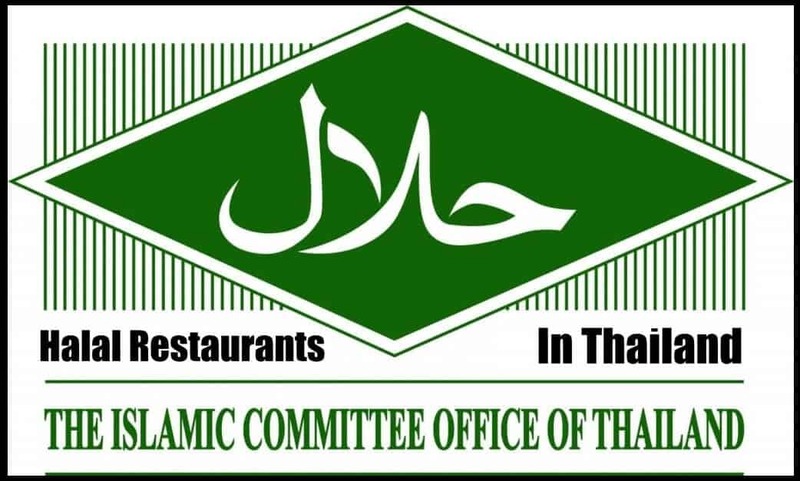 In the Kingdom of Thailand, the Halal section of the Islamic Committee of Thailand is the agency responsible for certifying the food production process and for issuing Halal certification label. I’ve list them down based on Thailand’s region so it would be easy to look up if you’re traveling to certain area in Thailand. 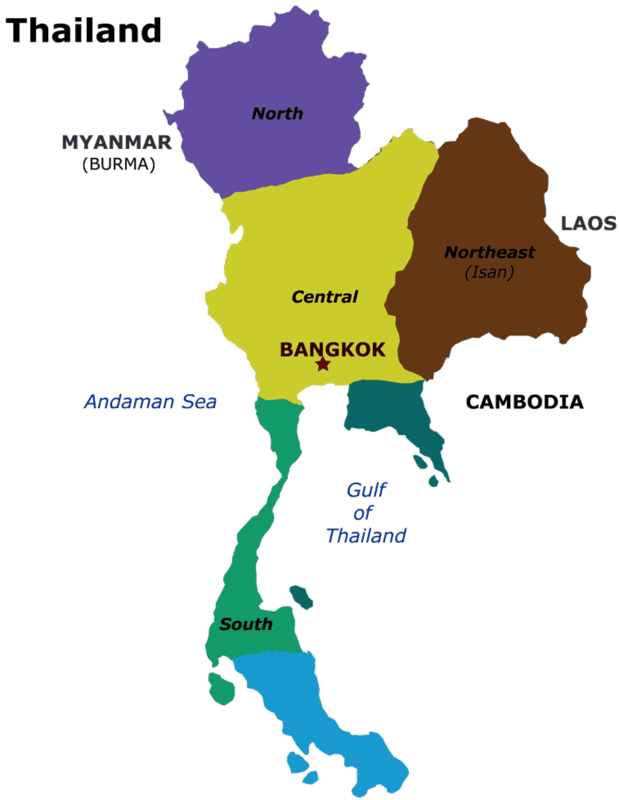 Central Thailand Includes the Greater Bangkok area. Eastern Thailand Includes Chonburi and Prachinburi. Isan Includes Khorat and Udon Thani. Northern Thailand Includes Chiang Mai. Southern Thailand Includes Phuket, Koh Samui, and Krabi. Mr Mohd Aswade Ali has been kind enough to share his list of Halal restaurants in Thailand with the GPS coordinates as per the image below. If you think the website link(s) above is not sufficient, you can refer to the list below. Below are the list of mosques (Masjid) in Thailand with GPS coordinates. I hope the information in this article will be good enough to our Muslim riders out there who will be riding in the Kingdom of Thailand. If you’re looking for Halal Restaurants & Mosques in Cambodia, click Here. If you’re looking for Halal Restaurants & Mosques in Laos, click Here.